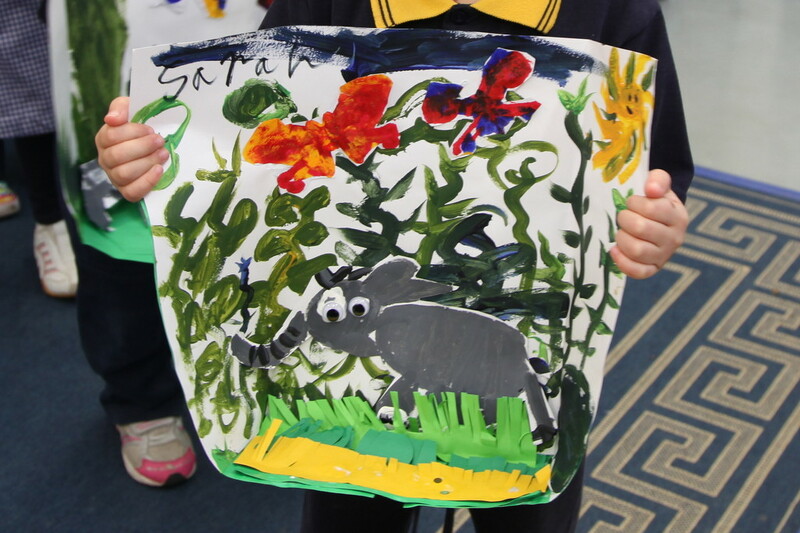 Our Prep students spent some time in Term Two mixing colours and painting a jungle. 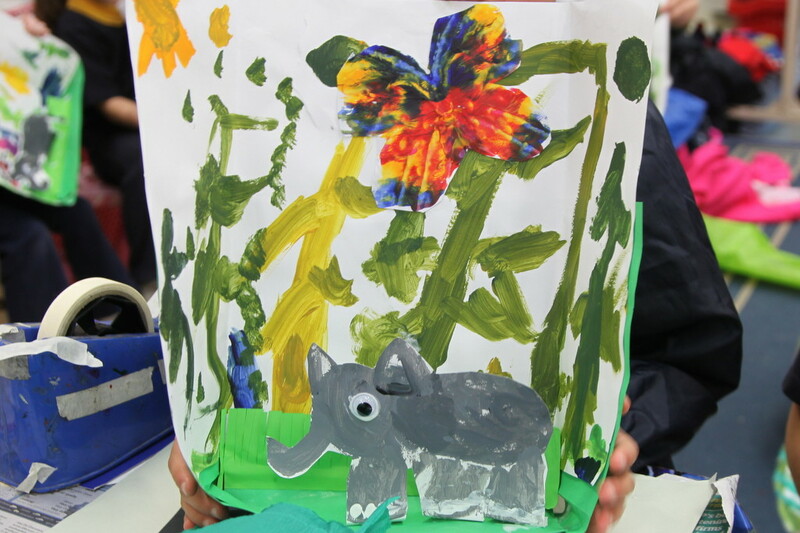 Blue and yellow were mixed to create leafy jungles, butterflies were made by “squashing” primary colours and black and white were mixed to create sturdy grey elephants. 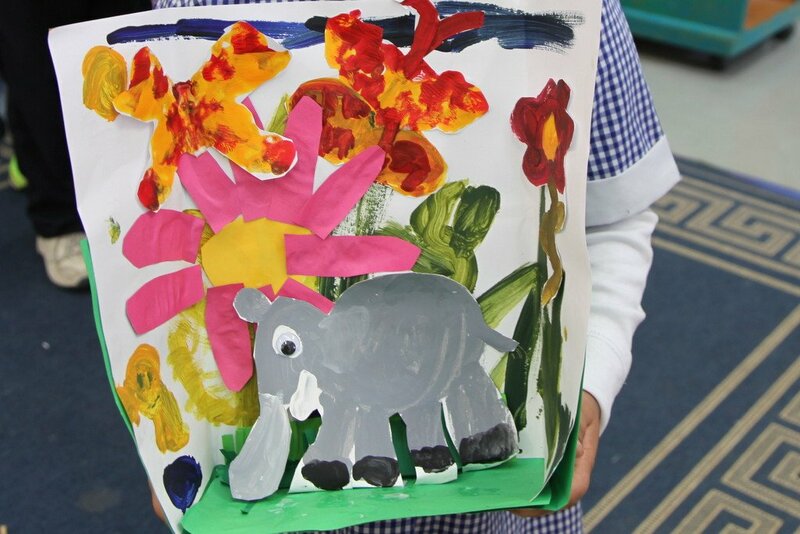 We made use of the NGA Kids website which features an interactive jungle.